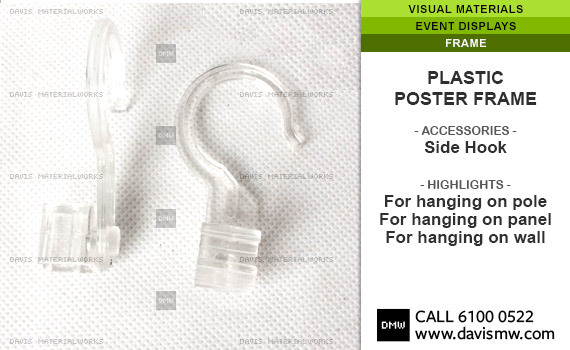 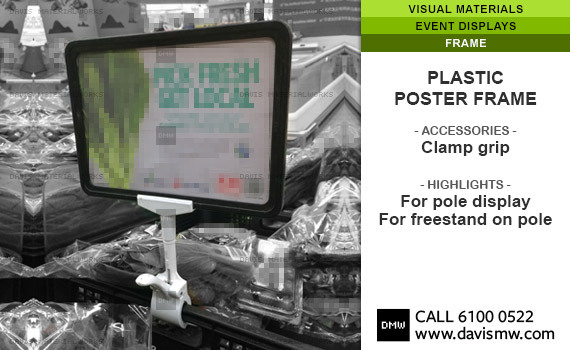 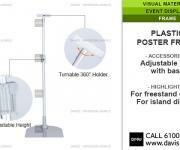 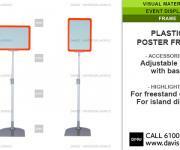 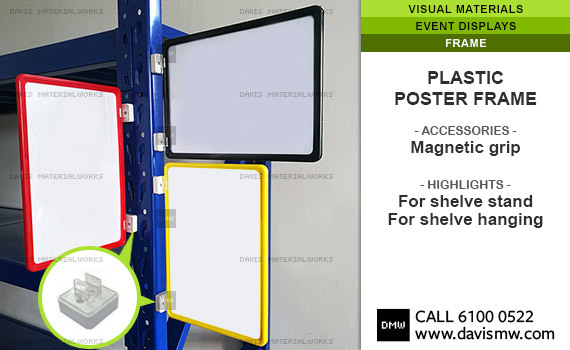 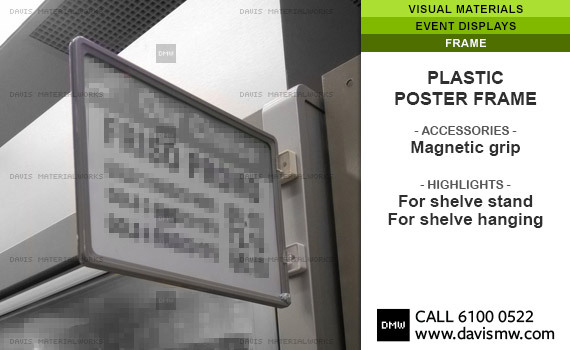 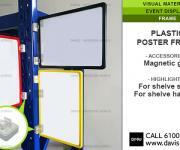 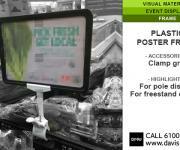 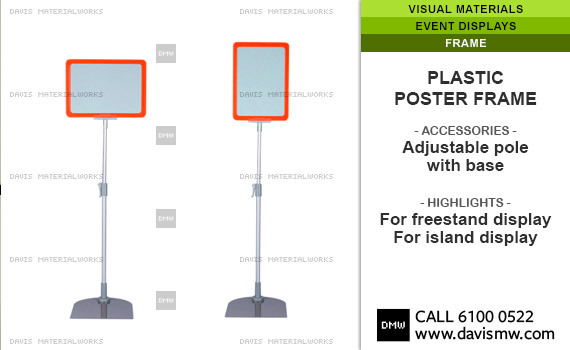 - Ideal for displaying sheets of Pictures, Notices, Menus and Signs. 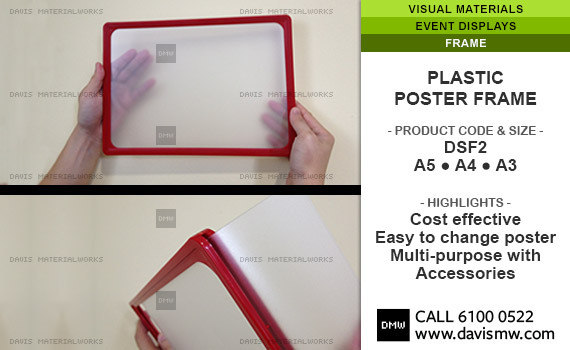 - Light, durable with protective PVC cover sheets. 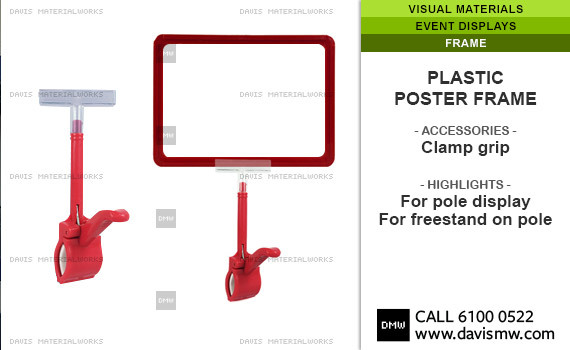 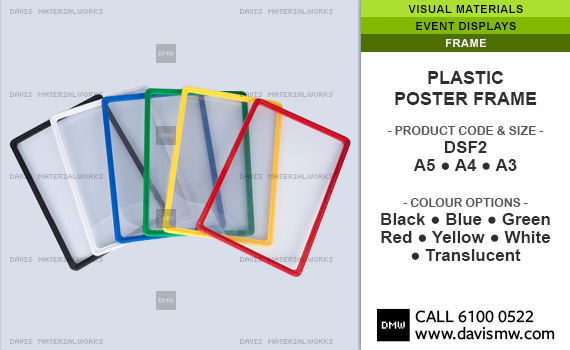 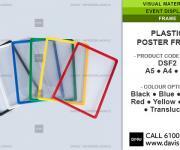 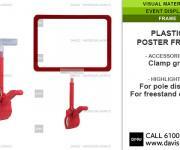 - 4 colors option for plastic frame all around at both sides. 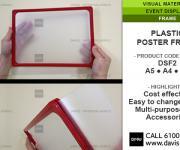 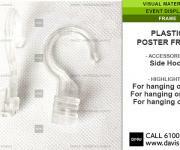 - Easy changing of poster sheets (just slide in and out). 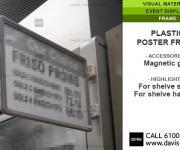 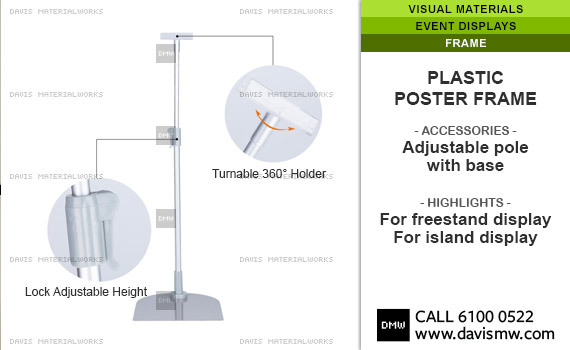 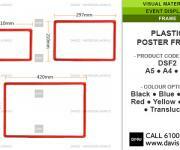 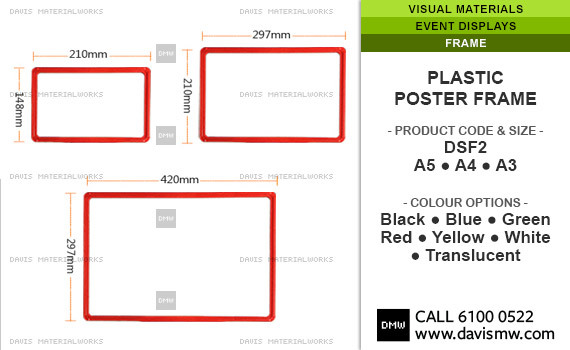 >>> For poster printing please refer to our Printed Materials - Poster page.